Aeon Zen is a band that is defined by the contrast of opposing musical ideas and creativity. Merging modern metal with complex song structures and a broad range of styles, Inveritas contains just as many hooks as it is complex, with songwriting always being at the forefront. The album explores diverse lyrical themes ranging from domestic violence to video games, but brings them together to create a cohesive yet stimulating album. Founding member, Rich Hinks, also produces and plays with Canadian thrash metal titans Annihilator and brings this expertise to Inveritas through both his playing and production. 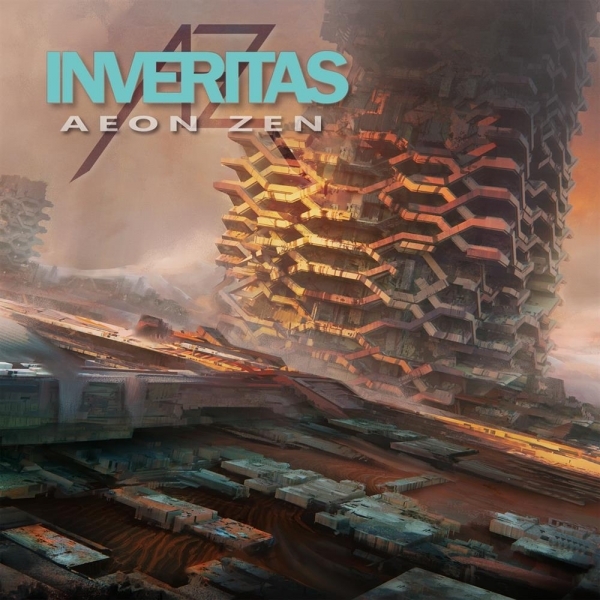 It is the first Aeon Zen album to be written collectively by all band members and also features the talents of Vadim Pruzhanov from DragonForce on the album’s title track, showing how different points of view and diverse musical opinions can be used to make Aeon Zen’s strongest statement to date.